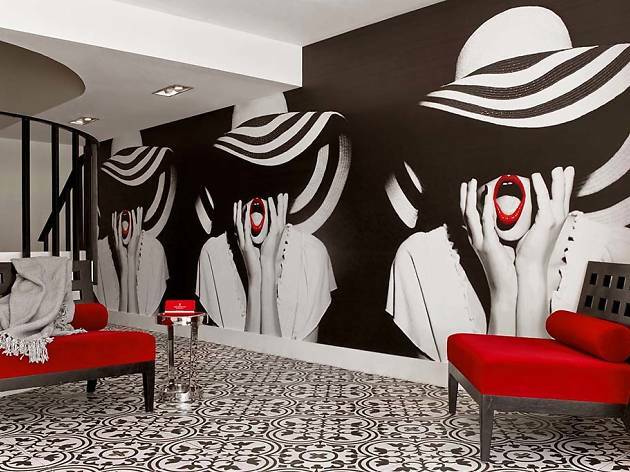 As soon as you step through the red doors of this chic spot, you know you’re in for a treat. 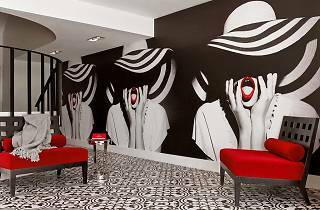 The décor alone is gorgeous, outfitted in black-and-white and punctuated with sultry lipstick red accents. Feel all of your worries melt away with a signature massage that covers your body in shea butter cream and relaxes you with facial acupressure and foot reflexology. The manis and pedis are also divine. They begin with a sugar exfoliation and a mini massage and end with a paraffin treatment. Botox treatments are also available.